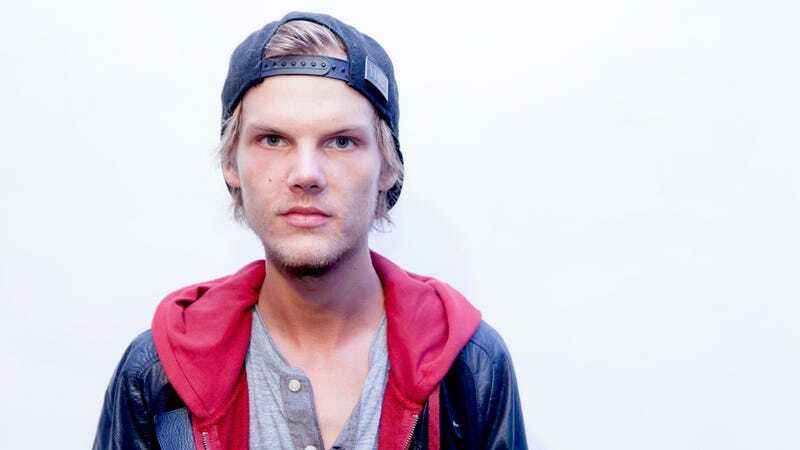 It was roughly a year ago that Avicii, the Swedish DJ and producer born Tim Bergling, committed suicide at the age of 28. Now, The New York Times has revealed that a posthumous album is on the way, one that operates not as a tribute or a greatest hits collection, but rather the culmination of Bergling’s own vision. The album, which is being pieced together by several longtime Avicii collaborators and supported by Bergling’s family, is called Tim. It’s due out in June, and its lead single, “S.O.S.,” arrives next week. Accompanying the album’s release is the formation of the Tim Bergling Foundation, which is aimed to support groups involved with mental health and suicide prevention.